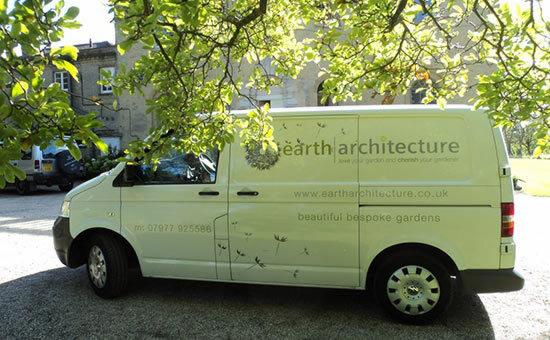 Earth Architecture - Landscape Gardener covering West Sussex. 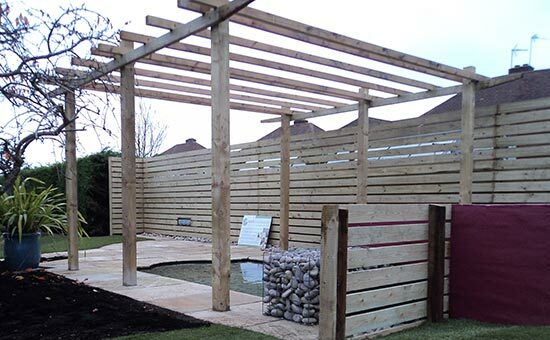 Ponds, raised beds, paving, brickwork, brick walls, garden lighting, fencing and hedge pruning. 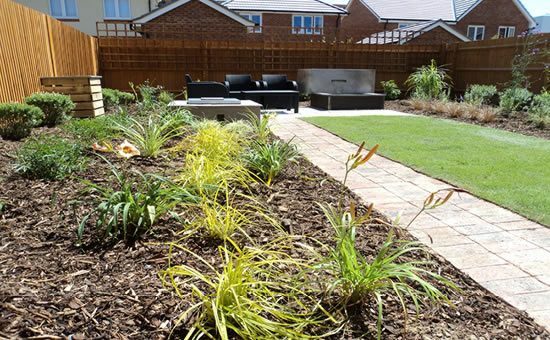 earth architecture provides beautiful and bespoke garden design and comprehensive garden services to add value to your outdoor spaces. 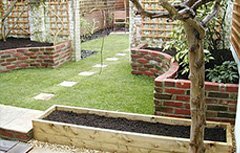 This includes pruning, plant selection and planting, raised beds, paving, brickwork, garden lighting, fencing, lawns and ponds. 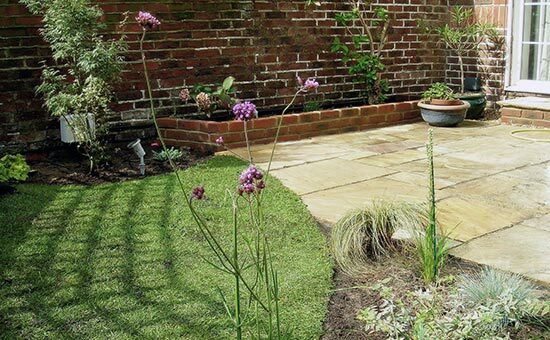 We work closely with our discerning customers to improve very small spaces to large neglected gardens. Our gardeners cover West Sussex - the South Downs corridor and coast from Chichester to Petworth to Brighton; this includes Arundel, Worthing, Bognor Regis, Angmering, Rustington, East Preston, Pulborough, Storrington, Amberley, Findon, Clapham, Patching, Littlehampton, Lancing, Steyning, Shoreham and Hove. 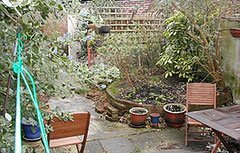 Is your garden neglected and in need of a makeover? “You were extremely professional in your attitude and worked out a wonderful plan within a framework that I could afford. Thank you for making my garden dream come true.” Ms Perks. “The finished work has transformed a rather neglected and poorly designed area, which is now a delight to spend time in throughout the year.” Ms Glenistor.